Good job. You are in! Thanks, your subscription has been confirmed. You’ve been added to our list and will hear from us soon. 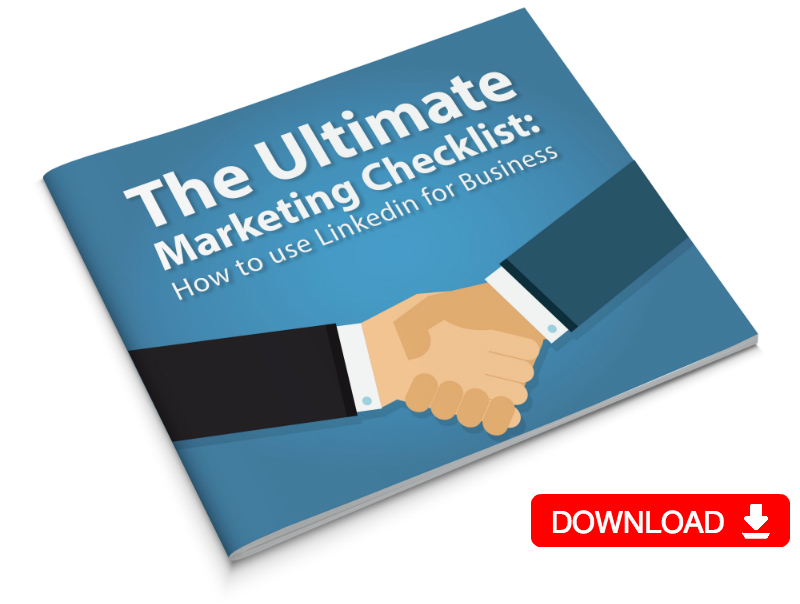 Click on the cover bellow do download the checklist.